Damerell was snapped up by Plymouth Argyle in November 1989 after starring for St Blazey in the South Western League, and prior to that with Liskeard Athletic (1987-88 where he helped the club win the Western League championship)) and Saltash United (1988-89). Damerell had to be content with mainly reserve team football at Home Park, although he did make six appearances for Argyle, all as substitute. He joined Exeter City on a one month trial in December 1991, after turning down an offer to join Saltash United. 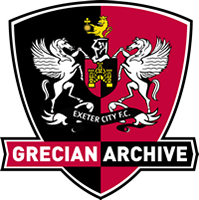 It was reported that he said he was determined to make the grade with the Grecians. He did make one first team outing for City, against Swansea City and scored six goals in four reserve team matches, but manager Alan Ball decided against signing the winger. 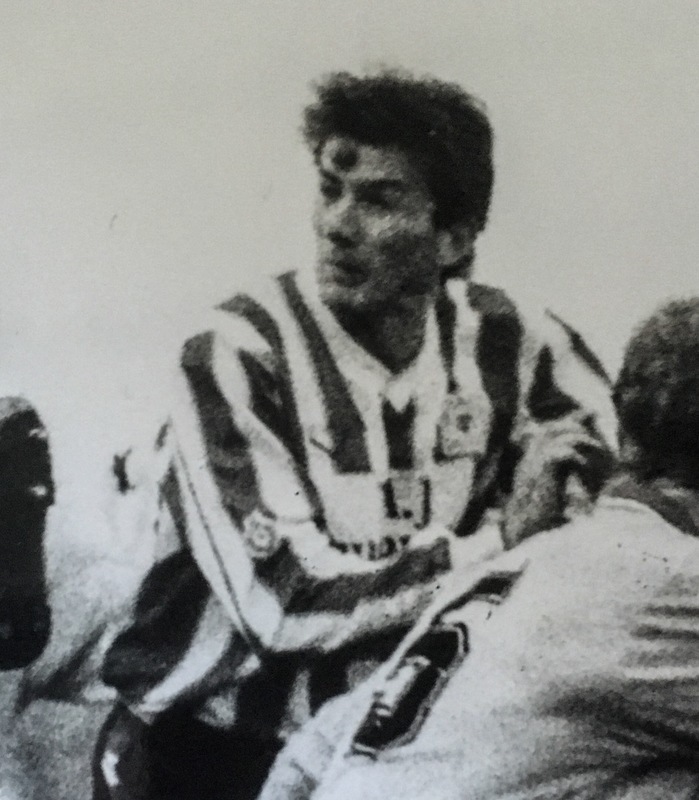 After leaving Exeter he signed for Penzance in January 1992, turning down moves to Saltash United, Torrington, Buckfastleigh Rangers, Taunton Town and Yeovil Town. He then played for Truro City (for five years), followed by spells at Bodmin Town and Torpoint Athletic. He joined Porthleven in January 2001 and in May 2003 became joint manager at the club along with John Clarkson.